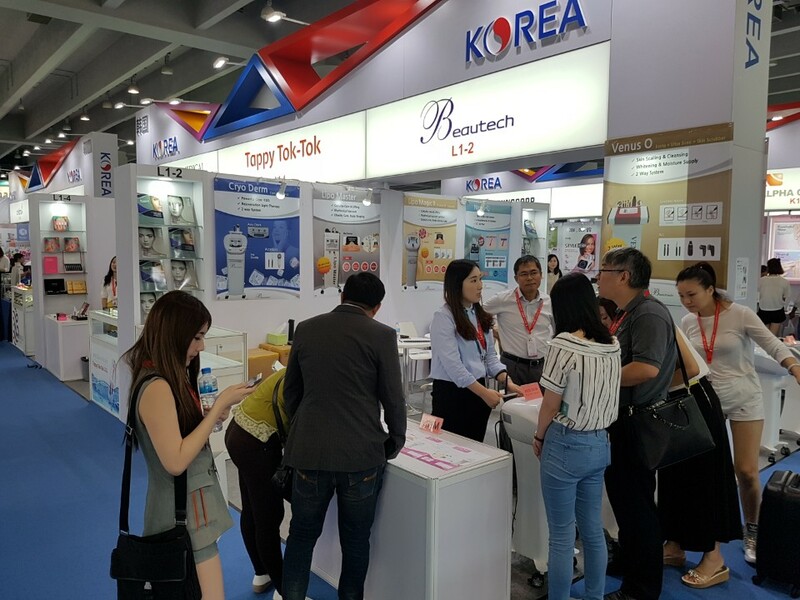 #BEAUTECH participated in The 47th China International Beauty Expo 2017. 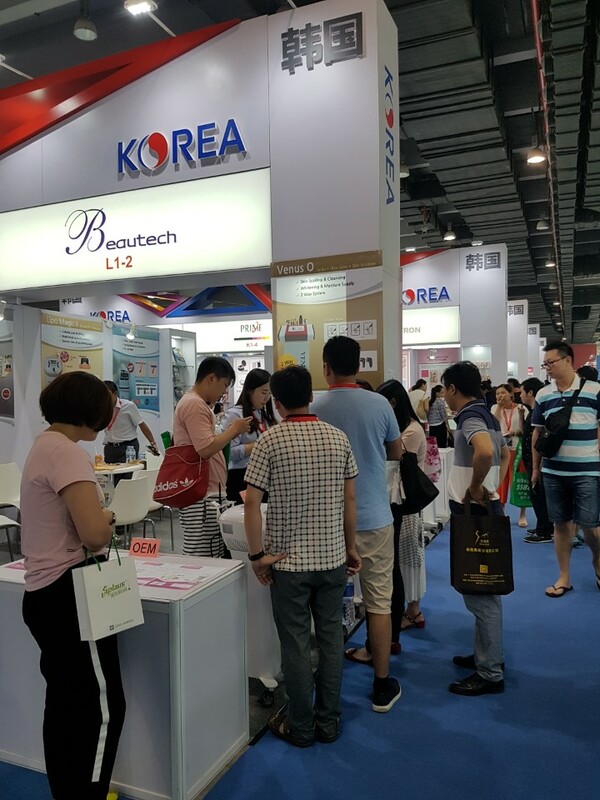 Thank you for visiting Beautech Booth of Korean Pavilion at China International Beauty Expo. 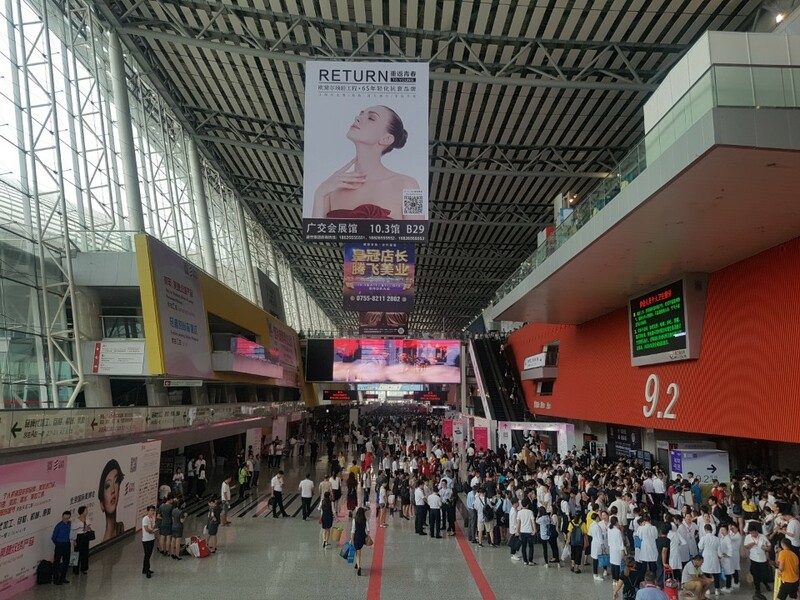 China International Beauty Expo 2017 was held in Gangzhou, China. 3rd - 5th September 2017.